Essential oils are extracted from plants, and they can improve your lifestyle in a whole raft of ways. From increasing your health to keeping the bugs away, they have many useful properties. Some of these are well-known and have been utilized throughout history. Others have only been discovered recently. Whatever the case, there are many ways essential oil spray and aromatherapy can help you to improve your lifestyle and attain greater comfort and health. Creating a essential oil spray is a great way to utilize their beneficial properties. There are numerous way one can prepare a essential oil spray. Its usually a concoction of essential oils,a diluting agent such as water, carrier oil and alcohol. We go much deeper into how to prepare them in the section below. As far as delivery method, using a colored (blue/amber) essential oil spray bottle is the ideal and most commonly used method. I would recommend a essential oil glass spray bottle instead of plastic. 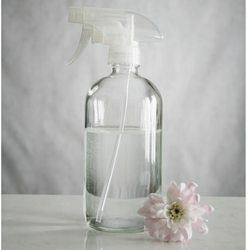 Depending on the purpose of the spray, we may prepare the concoction in different sizes of essential oil spray bottles. Some of the common essential oil spray bottle sizes include: 1oz,2oz,5oz,8 oz, 5ml,10ml,15ml and 30ml. Any thing higher would loose the effervescence of the essential oil or would be more expensive. 2 How does essential oil spray work and what are the benefits? The various sprays made from essential oils can function as air fresheners, making the rooms around your household smell pleasant. They can also be used to help you energize and focus for the day ahead. All of the recipes suggested in this article smell good as well as serving a useful purpose to improve your life and health. 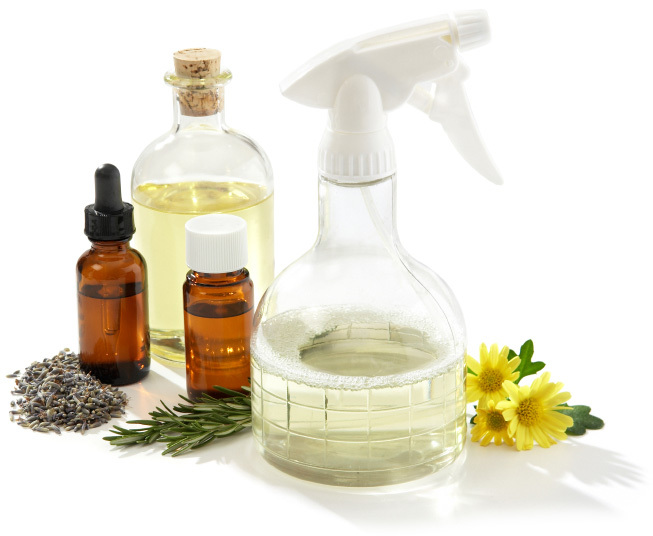 Check out some of the essential oil room spray recipes below. If you are interested in living a holistic life style and would like to remove all the synthetic chemicals in your lifestyle. You can also make deodorizing sprays for the body from essential oils, to make you smell good all day long. Like the name suggests , it can be primarily be used to disinfect variety of areas and spots around the house,car,office space, baby crib etc. Its is also used for cleaning toilets. Plenty of essential oils serve as natural barriers to insects, as they are derived from plants. Essential oil bug sprays is the most effect way to do that when outdoors or just chilling on the patio. These are an excellent alternative to febreeze, just few spritz on the pillow and linens. They will be smelling great and will be disinfected. These are ideal for congestion/cold. But be careful what kind of essential oil you use because you will be ingesting them. These are ideal for sore throat and during a cough.They have a soothing and anesthetic effect.Again be careful what kind of essential oil you use because you will be ingesting them. As the name indicates, they have a soothing effect on the burn area and help restore the skin faster. How does essential oil spray work and what are the benefits? Essential oils work by targeting certain holistic and medial problems with their properties and provide all-natural remedies. 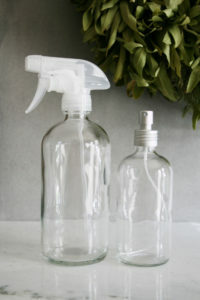 Whatever purpose your room spray currently serves, you can probably improve by making your own all natural concoction. A essential oil spray will help lift your mood and boost your immunity, as well as smelling good and this will lead to a better life ever known by most of the people. The benefits of essential oil sprays lie in how you use the properties of essential oils. If you find that you have trouble sleeping, for example, you may wish to create a essential oil room spray spray using oils that are known to be relaxing. Every recipe for sprays is flexible, and you can create your own from whatever essential oils are available to you. As far as ingredients go, essential oils are very affordable and can last for long periods of time. Even if you have never considered using essential oil spray before, now is the perfect time to start. The following instructions and recipes will help you to make the perfect room or body spray for your household and situation. • A diffusing nozzle spray bottle (glass or metal). • Distilled or filtered water. • A carrier oil (such as olive oil or sunflower oil). • The essential oils, which will be different depending on the recipe. • Alcohol (my recommendation vodka) to help the oils mix. To make the spray, first, add a small amount of vodka to the bottle. This will ensure that the ingredients do not separate, and the spray will remain as one cohesive liquid. Next, add the drops of essential oils with the carrier oil as per the recipes below or your own recipe if you prefer. Shake the bottle well and ensure the oil and alcohol are combined before filling the bottle to the top with distilled water. Now you can spray around the room or your body whenever you need a nice smell or an energy boost. All of these should be added to a carrier oil before the above instructions are carried out. Especially for essential oil body spray, which should be adjusted to personal tastes so you can change the below recipes to whatever you want to smell like. Quantities of essential oils can be varied according to personal preference, and the mixtures should be customized to your liking. In this soothing mixture, the scents of trees and flowers combine in a fresh, springtime scent. This spray is great to spritz around the house if you’re feeling a little down, or are caught by the winter blues. 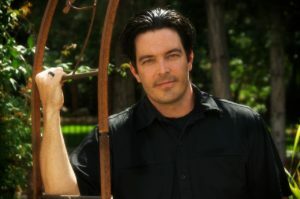 It will keep you motivated and energize as you work at home or do some housework. This citrusy blend with a twist of spicy mint will wake you up and kick start your working day. The fresh scents of citrus and valerian are both energizing and focusing, allowing you to keep a clear head as you work. Ideal for those who work from home, this will help you to avoid distractions that linger around every corner. Alternatively, take it into work to impress the whole office with the refreshing scent. Got a job interview waiting for you? Or a presentation that you are nervous for? This deodorizing, confidence boosting, mixture of powerful essential oils will allow you to maximize all the opportunities that come your way while feeling relaxed about life. Harness the power of essential oils and do all the things you have been dreaming about. This brain-boosting mixture is not only good for focus and intelligence, it also smells like a designer perfume. With the subtle base notes of jasmine and the refreshing smell of patchouli, you can enjoy how you smell while knowing that the essential oils are working their natural magic on you in addition to making your life better.